Casanova, the Venetian who lived most of his life in exile from his beloved city and created his own myth which in turn is a reflection of the nature of the city itself is the subject of this masterly biographical essay by Stefan Zweig. As Zweig describes in this volume: Imaginative writers rarely have a biography, and men who have biographies are only in exceptional circumstances able to write them ... Casanova is a splendid, almost unique exception. 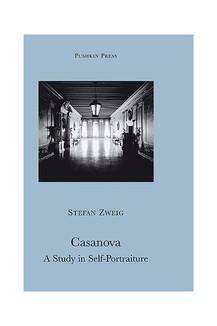 Stefan Zweig (1881-1942) was born in Vienna, into a wealthy Austrian-Jewish family. He studied in Berlin and Vienna and was first known as a poet and translator, then as a biographer. 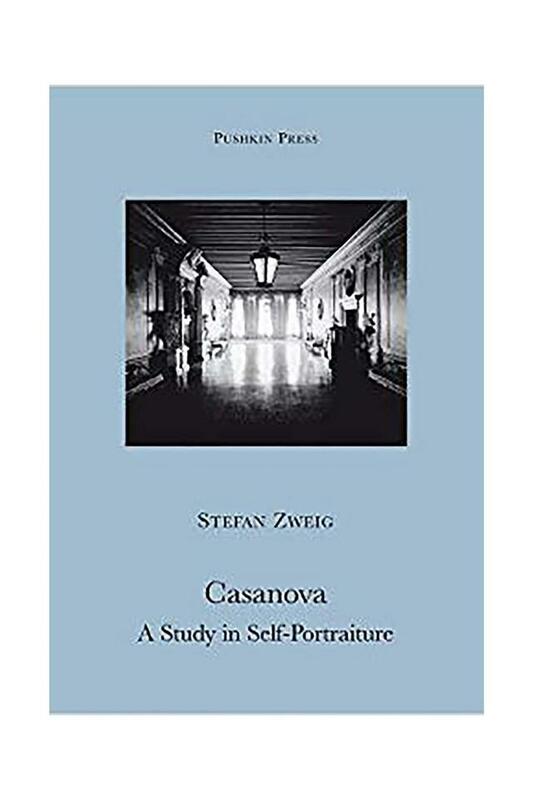 Zweig travelled widely, living in Salzburg between the wars, and was an international bestseller with a string of hugely popular novellas including Letter from an Unknown Woman, Amok and Fear. In 1934, with the rise of Nazism, he moved to London, where he wrote his only novel Beware of Pity. He later moved on to Bath, taking British citizenship after the outbreak of the Second World War. With the fall of France in 1940 Zweig left Britain for New York, before settling in Brazil, where in 1942 he and his wife were found dead in an apparent double suicide. Much of his work is available from Pushkin Press.